Boston, MA - Kyruus, a leader in provider search and scheduling solutions for health systems, today announced the release of its ProviderMatch for Consumers solution in Spanish. Part of Kyruus’ multi-channel patient access platform, ProviderMatch for Consumers is an online search solution for health systems to attract consumers and help them find the right providers for their needs and preferences. It has facilitated over seven million online patient-provider matches to-date. 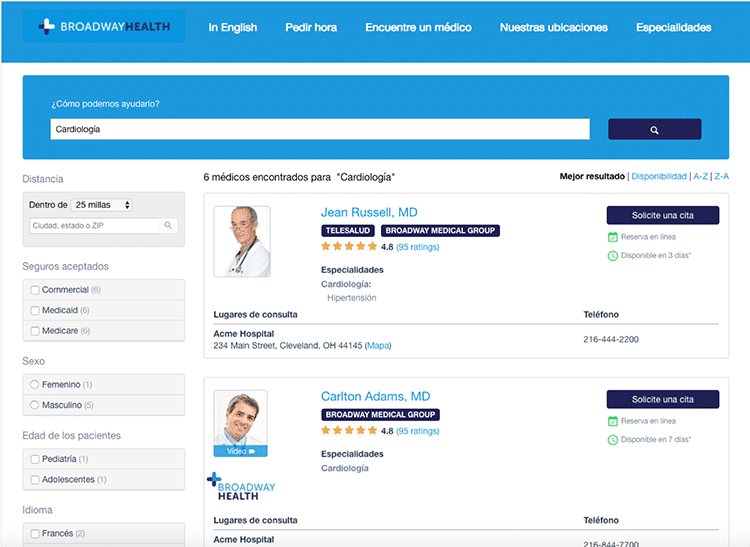 The new Spanish version will enable health systems to extend these capabilities to Spanish-speaking consumers and better engage them online. 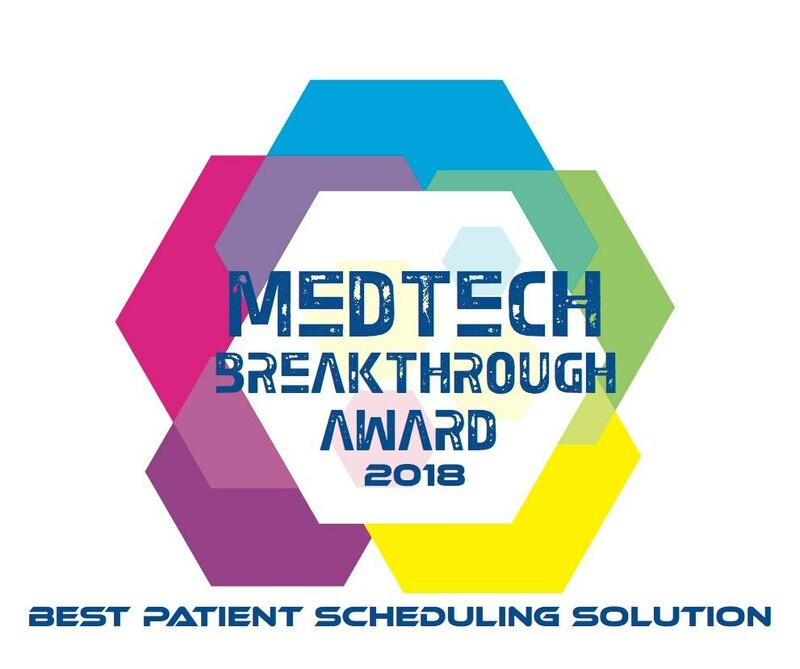 Boston, MA - Kyruus, a leader in provider search and scheduling solutions for health systems, today announced that its ProviderMatch for Consumers solution has won the “Best Patient Scheduling Solution” award from MedTech Breakthrough, an independent organization that recognizes the top companies, technologies, and products in the global health and medical technology market today. ProviderMatch for Consumers is a key component of the company’s enterprise-wide patient access platform that enables health systems to match patients with the right providers and deliver a consistent patient experience across points of access.